However, OnePlus will keep OxygenOS for global users and HydrogenOS will continue to be optimized for the China market, so there's no reason to panic if you have a global smartphone. That being said, the Chinese company continues to release community builds, which are beta updates of its OS based on users feedback. 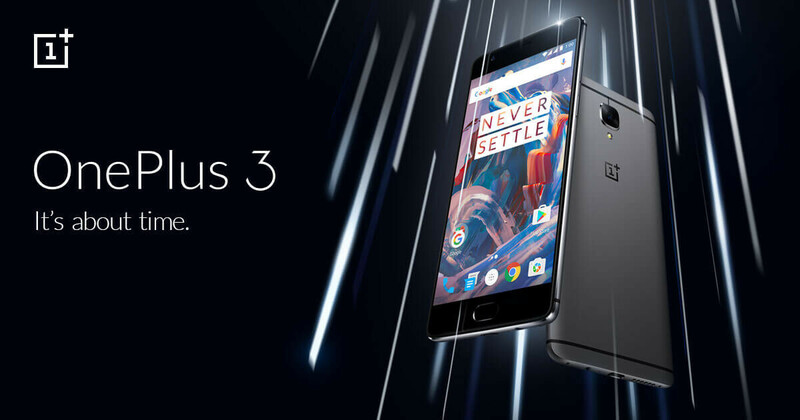 The latest smartphone to receive a community build is OnePlus 3, which is now getting OxygenOS 3.5.2. The new update brings quite a few changes, but some issues might still remain to be fixed in future versions, after all, this is just a beta. - Added support for PIN codes up to 6 digits. Keep in mind that if you've flashed a previous community build on your OnePlus 3, then this update will arrive on your smartphone via OTA (over the air). Otherwise, you'll have to flash the build by ADB sideload. That's it. As soon as this one comes via official OTA, I'm going to cyanogenmod. Camera seems broken after installing this, camera won't focus on anything, the camera module just makes loads of weird noises. Oh well, time to RMA Galaxy S6 is coming out of retirement. This is a beta and you're complaining about bugs. It's not a bug, it's hardware issue. Probably just a coincidence that it started after the firmware update, not seen anyone else reporting the same. OPO really needs to fix the video recording autofocus. Everybody is complaining about it.